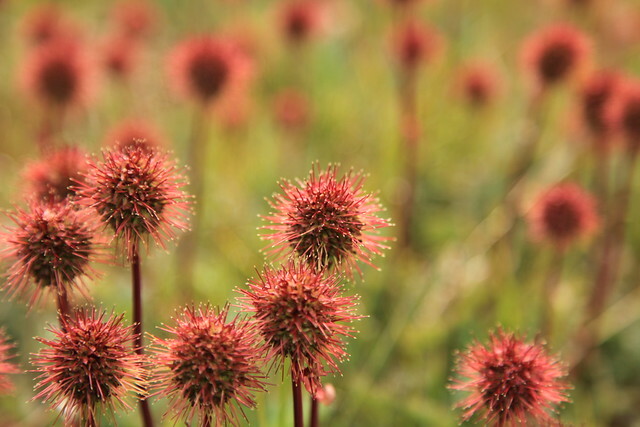 What does Acaena Magellanica mean as a name of something? Acaena magellanica is a species of Acaena. View more phrases with Acaena magellanica in thesaurus! 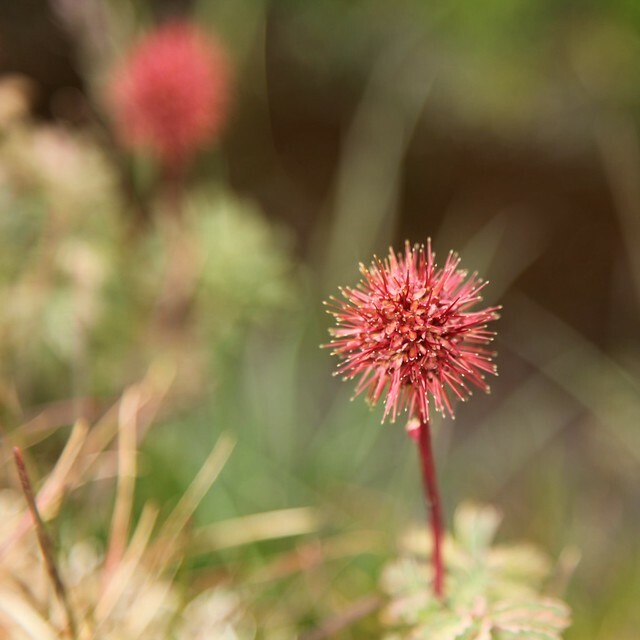 Go to the thesaurus of Acaena magellanica to find many related words and phrases!